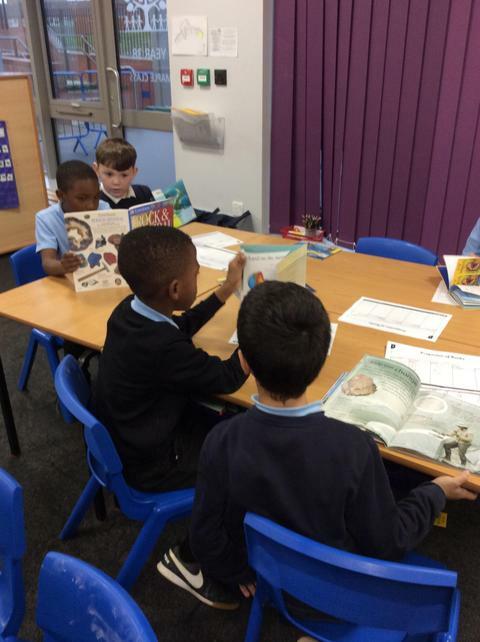 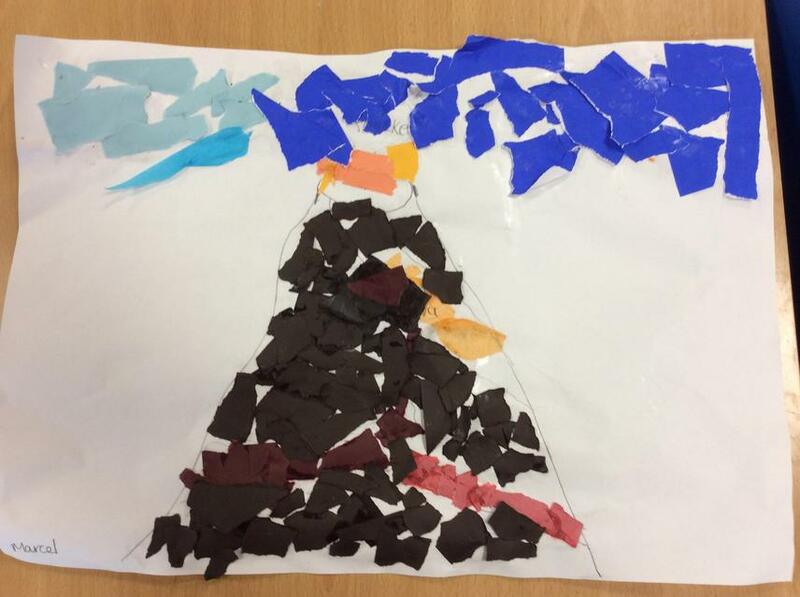 In our topic we started to look at collage. 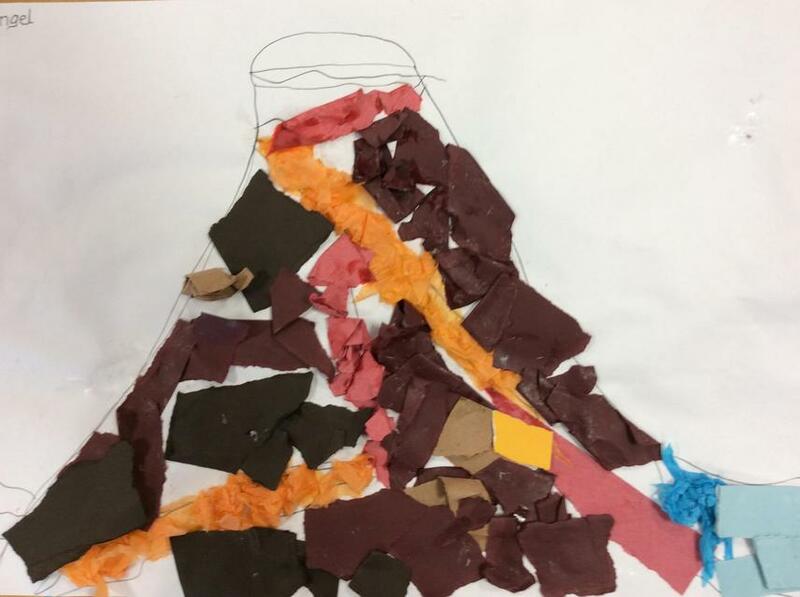 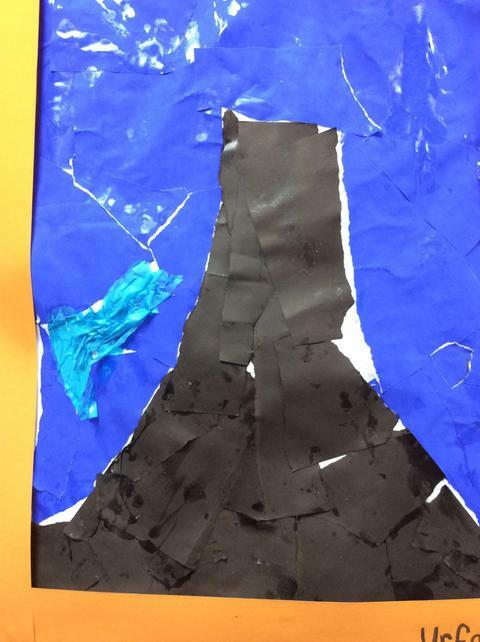 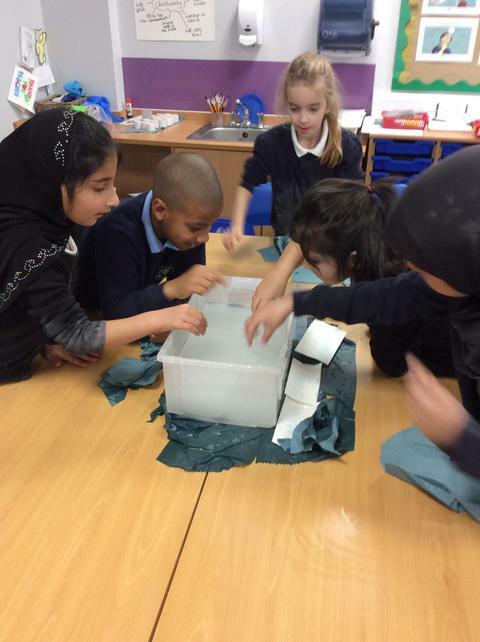 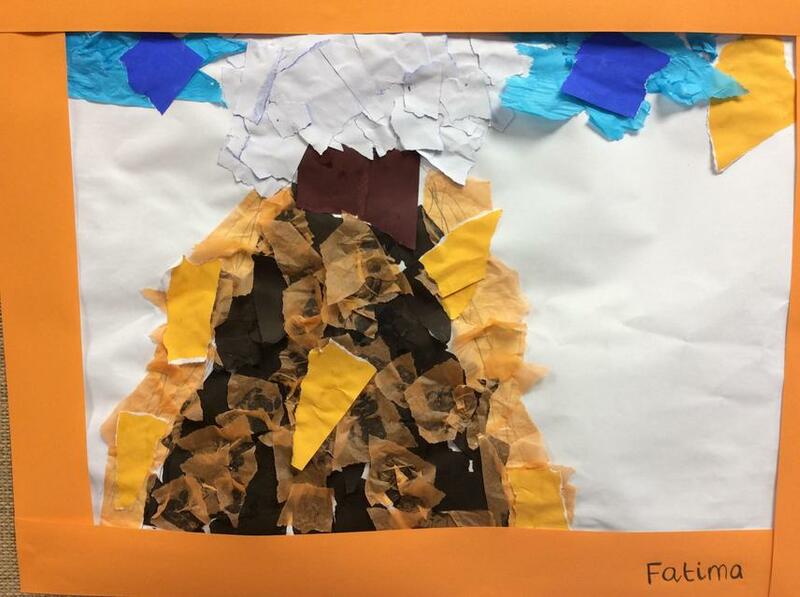 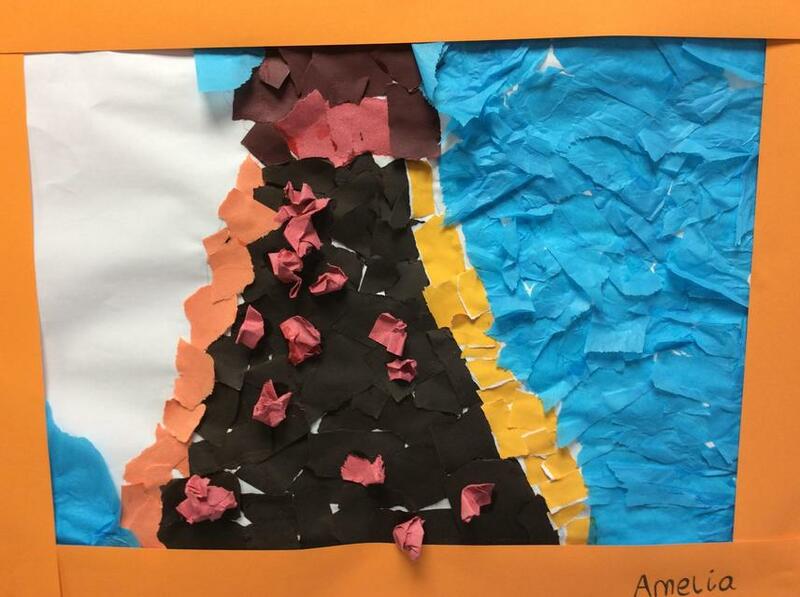 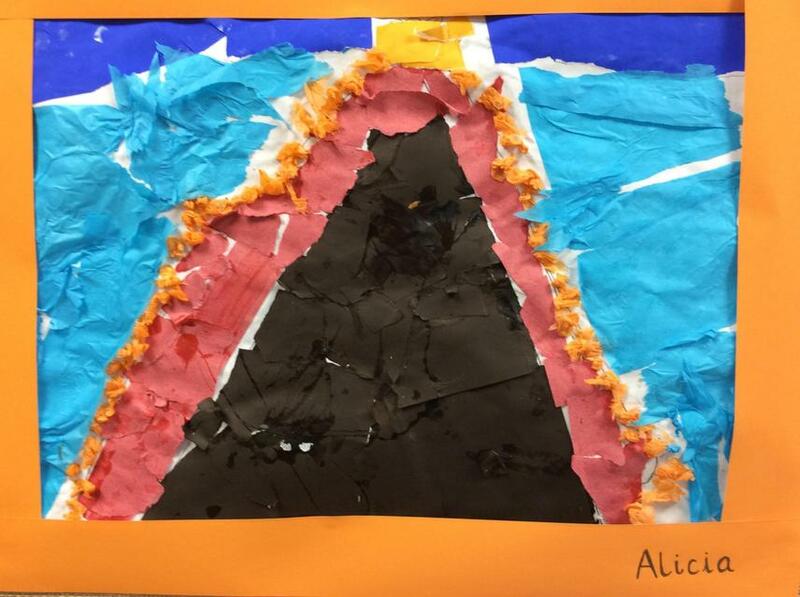 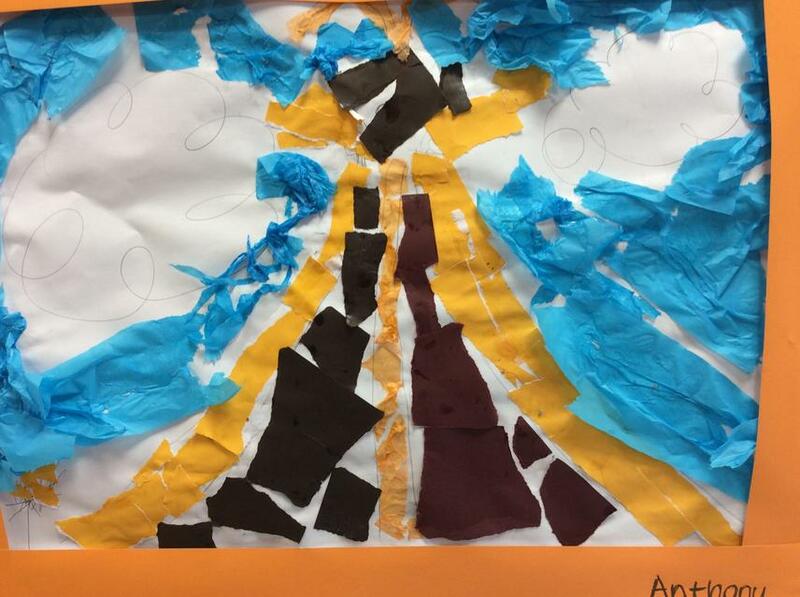 We learnt how to master the technique by making natural disaster pictures. 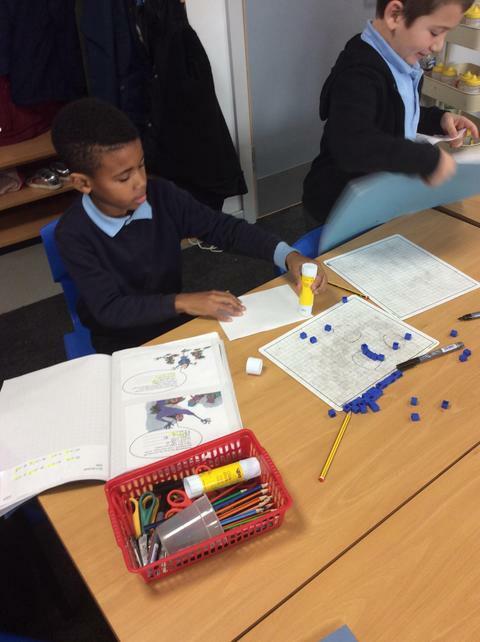 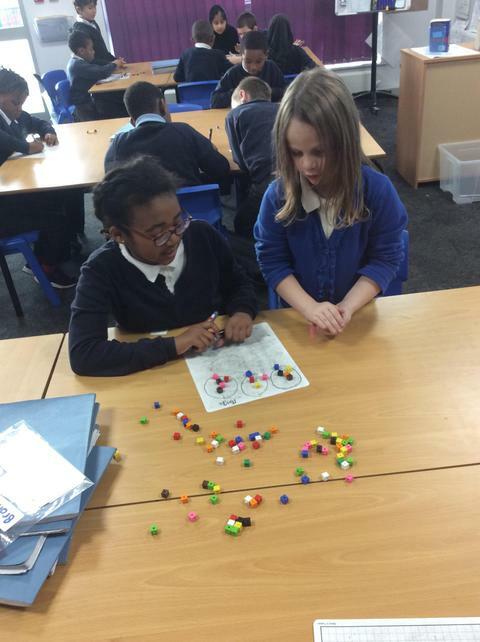 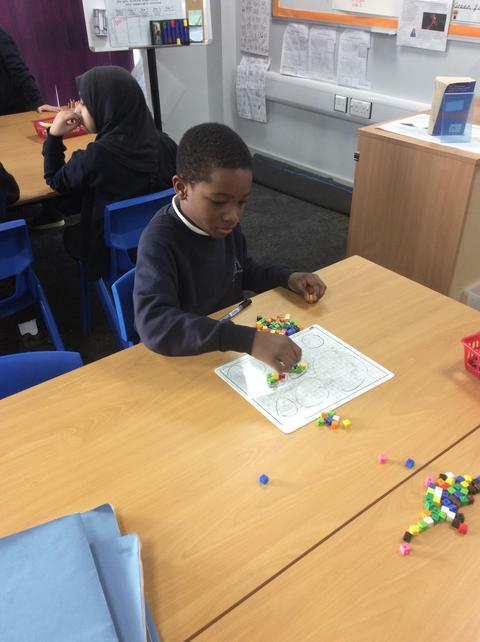 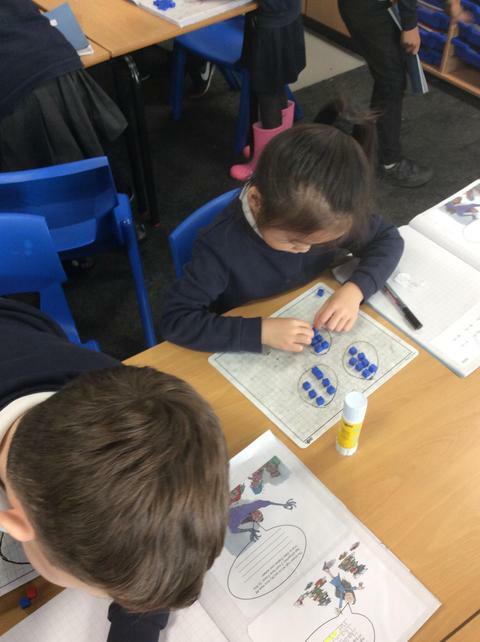 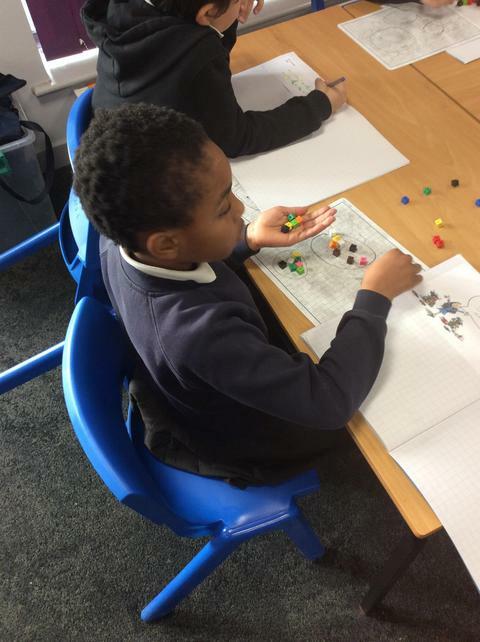 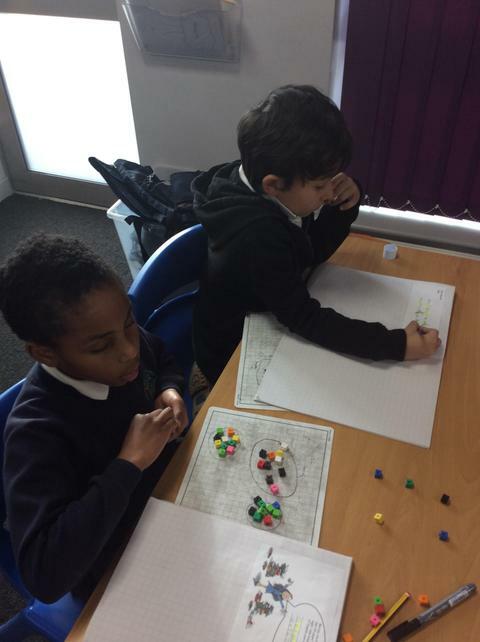 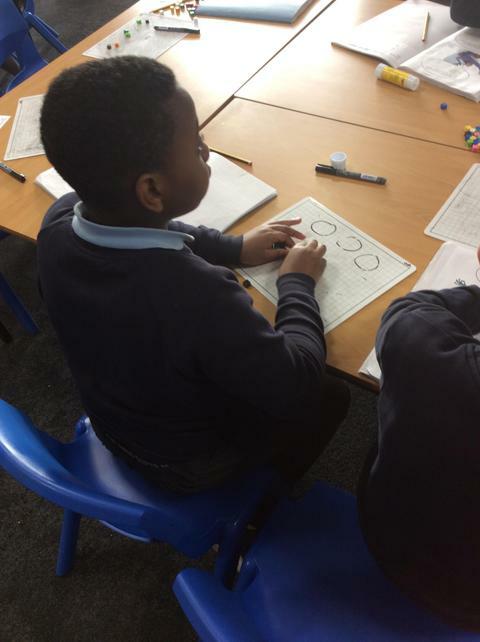 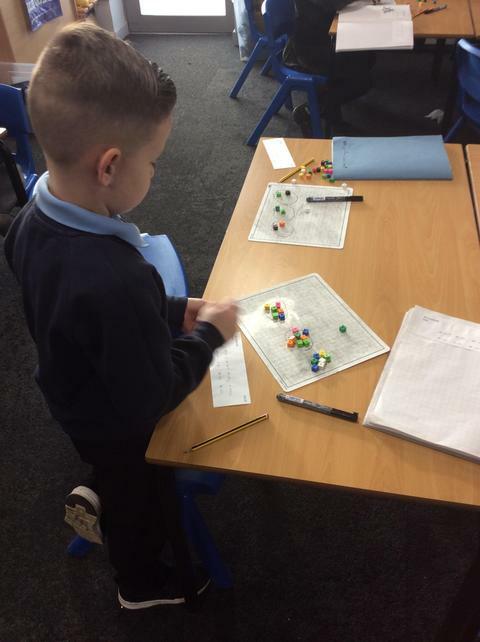 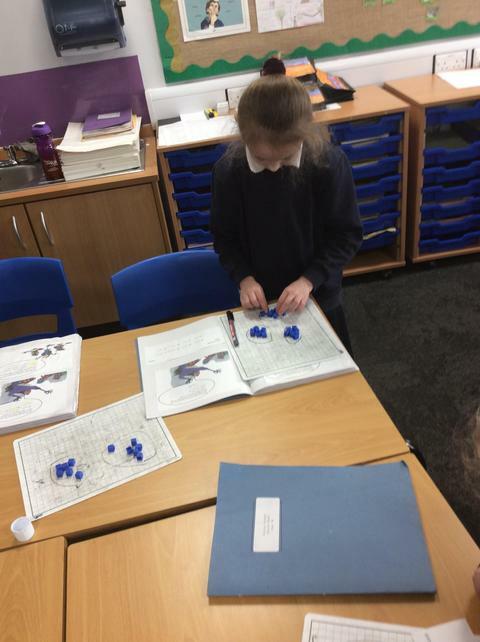 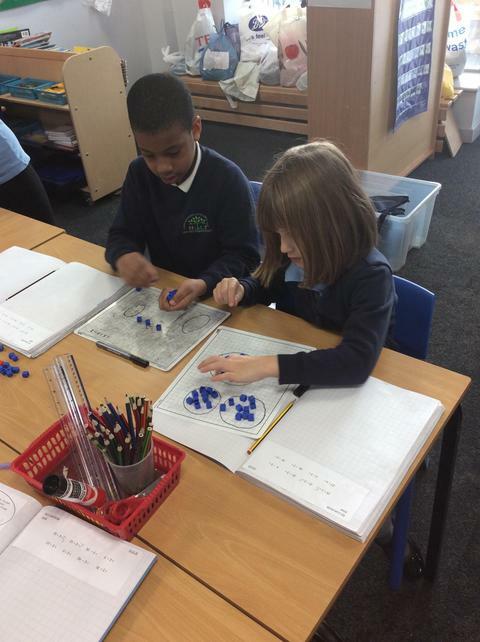 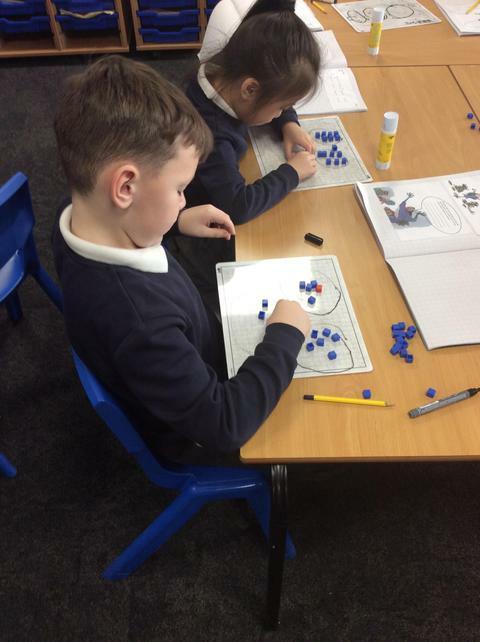 We have all be working hard to divide this half term by using our multiplication knowledge. 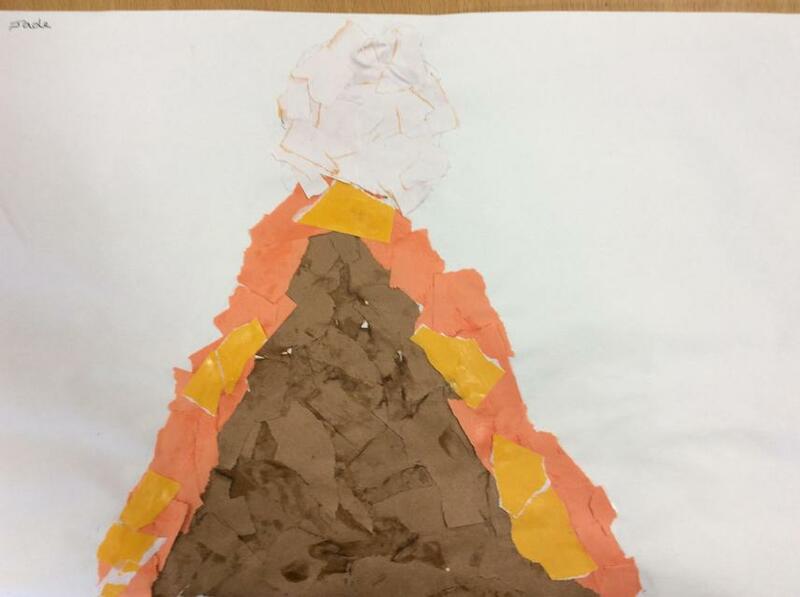 Richard wrote an amazing newspaper report about a natural disaster. 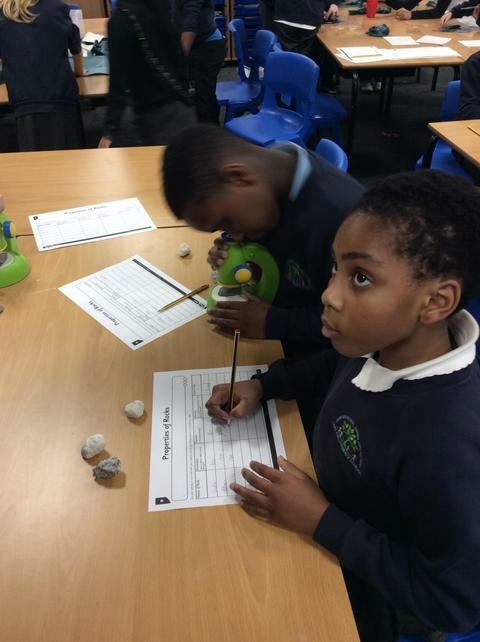 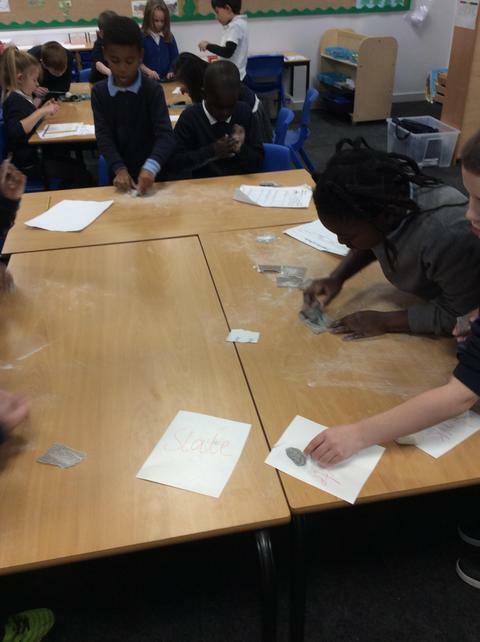 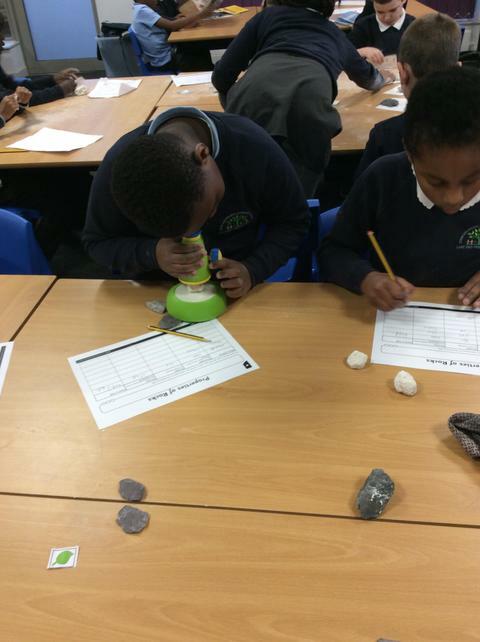 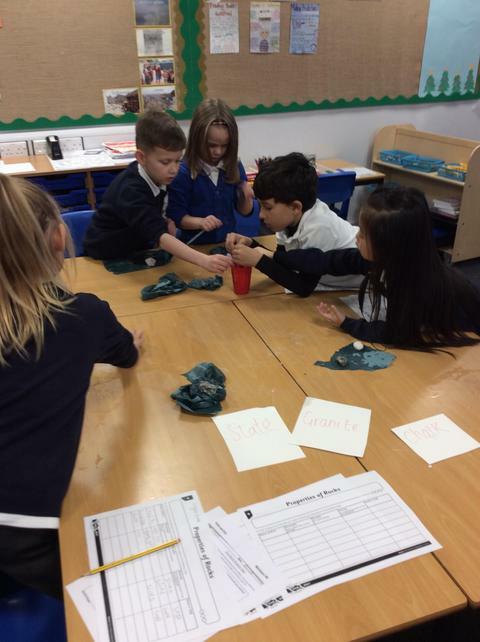 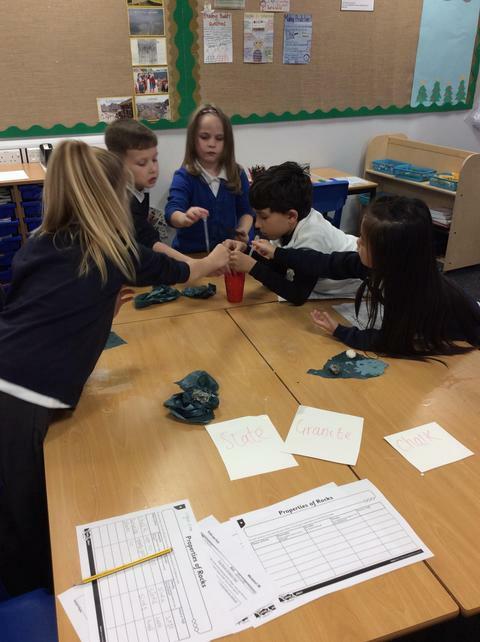 We have been investigating rocks and their properties .We did a science experiment to look at permeability, durabilty and density. 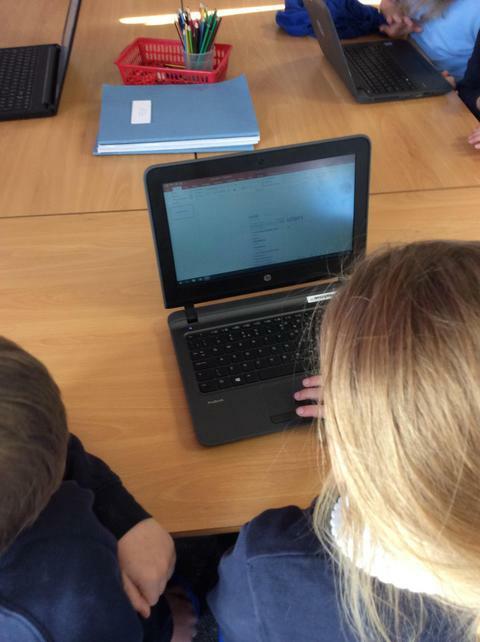 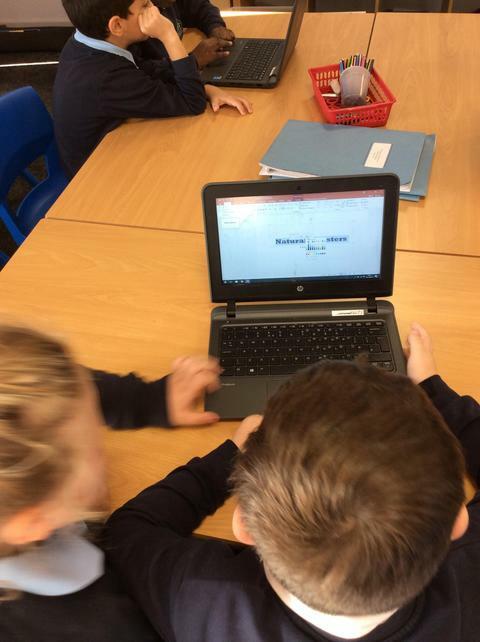 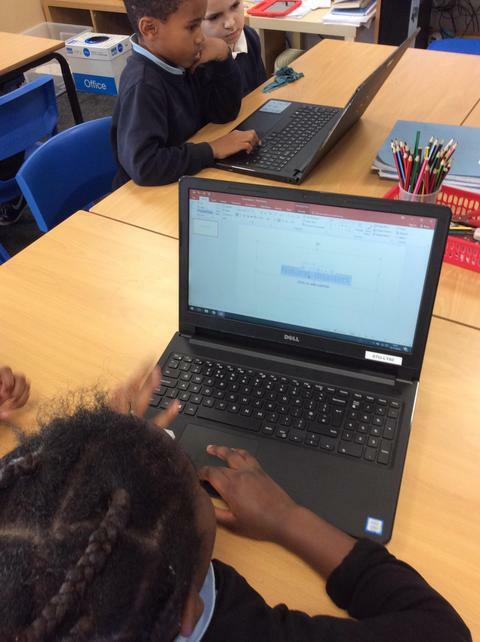 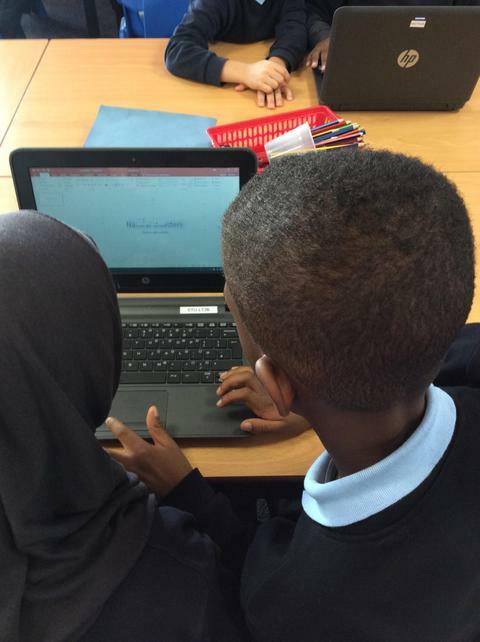 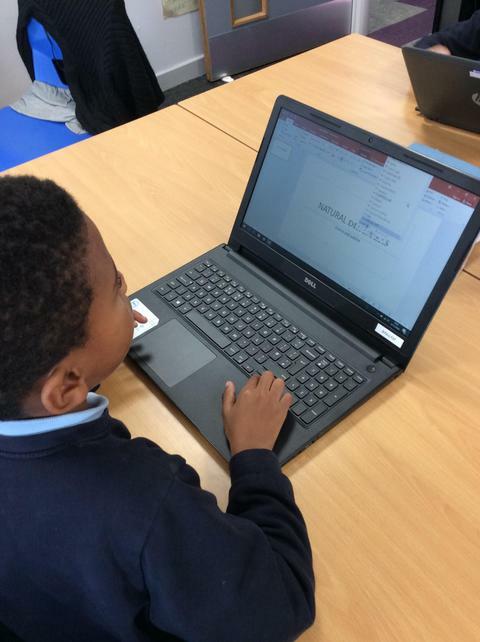 As part of our theme we have been using the laptops to create our own powerpoint presentation about volcanoes.